Motorola solutions are a company well known for their robust two way radios and for building world class communication structures. Improving on the current TETRA system with an IP dispatch console and piloting the WAVE system, that allows a phone app to connect to the radio system, for communicating of site. You can read more about what Motorola are doing for Munich below and you can find the original article here. 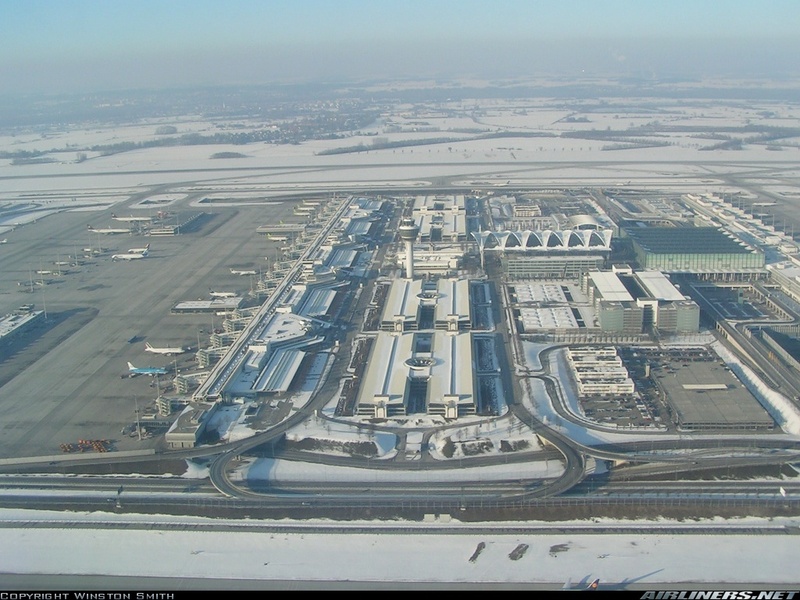 Motorola Solutions has received an order to implement a comprehensive update and extension of its existing TETRA digital two-way radio system at Munich Airport. The newly modernized communications infrastructure ensures greater connectivity, interoperability and collaboration between various business and operational functions at Germanyâs second largest airport. Motorola Solutions will also provide services for ensuring smooth operations. Within the framework of the TETRA radio network refresh, Motorola Solutions is equipping the airport with a new MCC 7500 IP Dispatch Console. The comprehensive, scalable solution enhances the IP architecture to ensure optimum call set up and availability. It will also allow Munich Airport to expand its communications infrastructure in the future without interrupting existing services. As well as this, Motorola Solutions will implement two TETRA base stations for improved TETRA radio coverage in the terminal buildings. Alongside the improvements to the TETRA system, the airport has started a pilot project for the potential introduction of Motorola Solutionsâ broadband push-to-talk (PTT) platform WAVE. The goal of the installation is to ensure that airport staff can communicate, no matter which device or infrastructure is being used. The powerful PTT solution WAVEâ¢ Work Group Communications provides airport authorities with secure and reliable communications beyond TETRA radio â" including broadband devices and networks â" to enable greater workforce connectivity, interoperability and collaboration. WAVE connects the TETRA system used by administrative staff with service management employees who join the broadband platform via smartphones, computers, other radios or telephones, meaning that staff across the airport can communicate with one another from virtually any location.